Have you noticed an increase in the amount of Bot Traffic your website has received over the past few months? As any Internet service, Google Analytics is susceptible to spam, and Bot Traffic, which affects almost every website’s data, is something that is becoming a serious issue for digital marketers. What is Bot Traffic in Google Analytics? When making business decisions, it is essential to have the right data on the table, and bot traffic is something that could cloud the judgement of the decision maker, therefore it’s incredibly important to spot this traffic to ensure data reporting is accurate and appropriate. 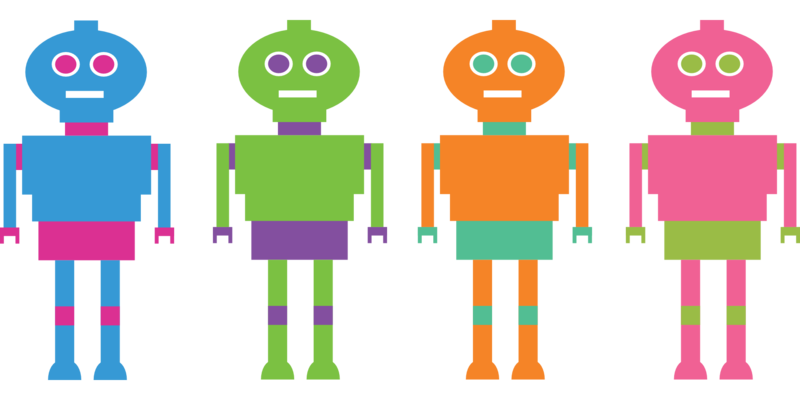 How can you identify Bot Traffic in Google Analytics? 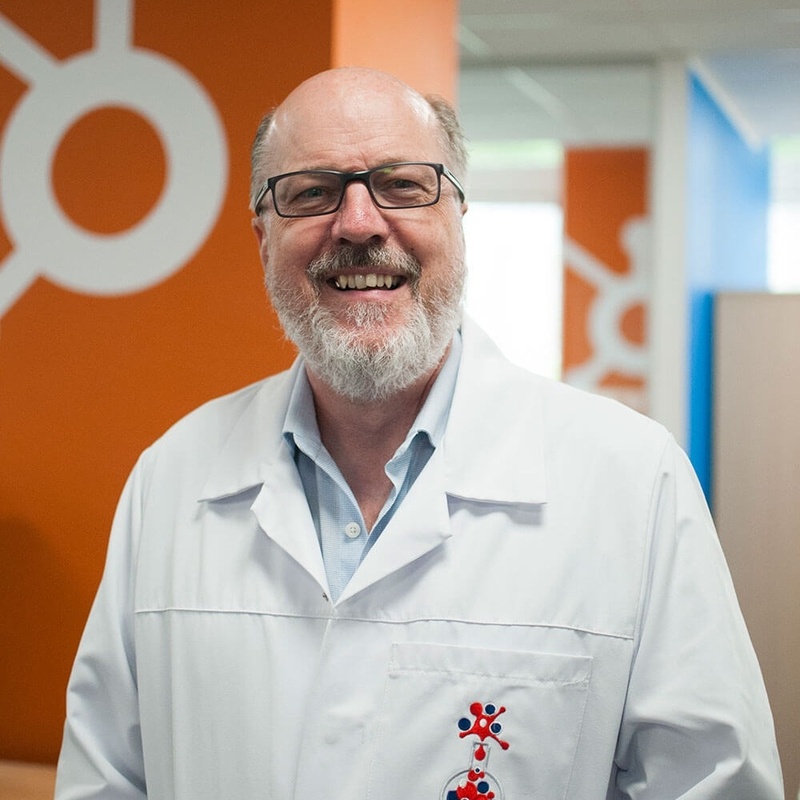 Do you look at your Google Analytics data on a daily basis? In the below screenshot from Google Analytics, a huge spike in web traffic can be seen in May. Was this increase in traffic expected? Was there any event or special social promotion taking place? If the answer is NO, this is probably the result of a bot traffic. Click on Acquisition on the left hand column, then click All Traffic and Channels. From this list, under the Default Channel Grouping column of the report that will appear, click Referral. Do you recognise all of your referral sources? If not and they don’t look relevant to your business, this might be the first clue that this is bot traffic. Don’t miss out any referrals. Scroll down the page and click “show rows” on the right to get the full list of referrals (By default, Google Analytics will show you just the first 10). 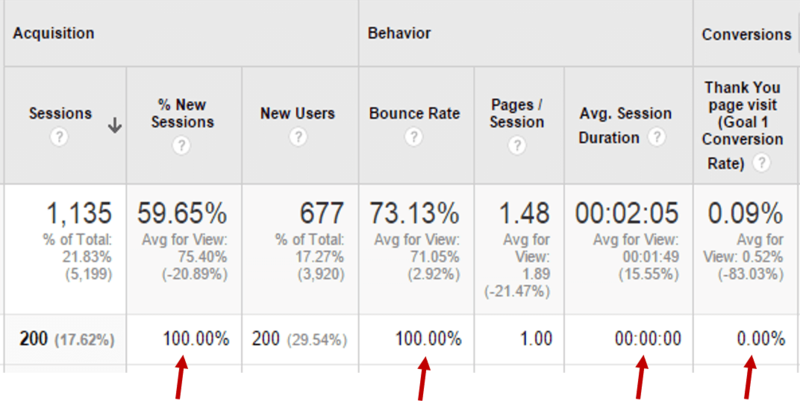 Pay attention to the metrics – Do you have visits that show 100% bounce rate and 00:00:00 average visit duration? If so you might be looking at bot traffic. Dive a bit further and detect Ghost referrer Spam. Click on Secondary Dimension and type “hostname”. Then press enter. Any Hostname that is not your website is bot traffic and you should exclude it. If the Hostname is not your website, this means that these referrers don’t know who they are targeting which makes them invalid and should be excluded from your reports. The image below shows an example of ghost referrer spam - these invalid sessions need to be excluded from the reports to have a clear view of activity. What can you do to ignore Bot Traffic in Google Analytics? Until Google fixes this problem, there are some options you can consider in the meantime. This is the fastest option to deal with bot traffic, but remember filters will only apply to your data moving forward and your historical data will still contain bots. It is crucial that you create a new view in Google analytics before adding any filters. This will make sure you keep all the original data saved and under your control, with no risk in losing any data. With the new view you can play around, adding filters and not having to worry about losing data. Another option that you can implement if you don’t want to create a new view or new filters is to download everything into Excel and filter the data that you need. This method is safe but is very time consuming. 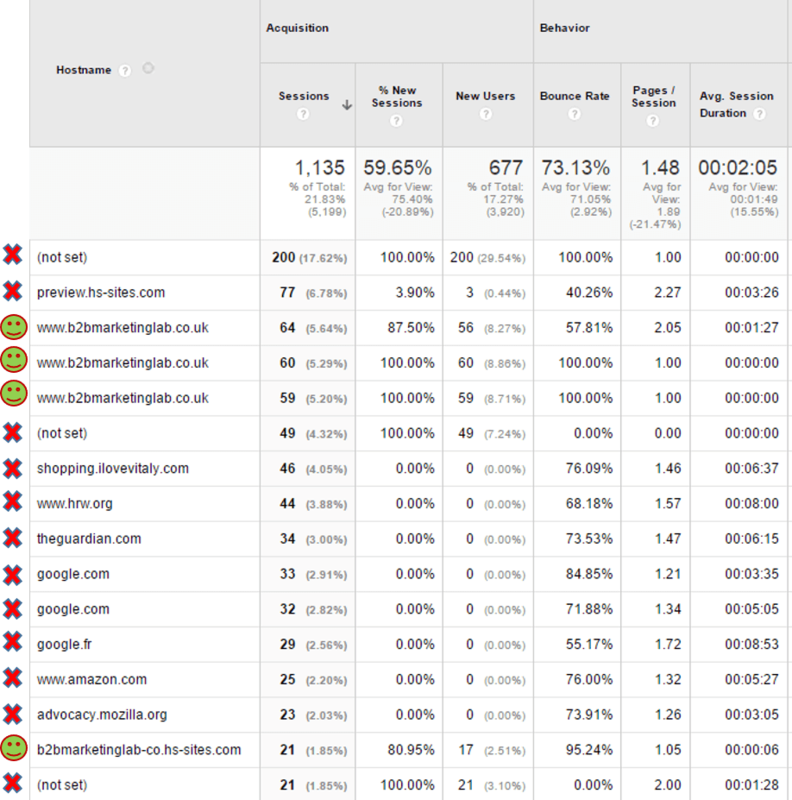 You have to exclude the bot traffic and then recalculate average bounce rates and average times spent on the site. Looking for advice and guidance on spotting and removing Bot Traffic from your Google Analytics? Contact us by click here.